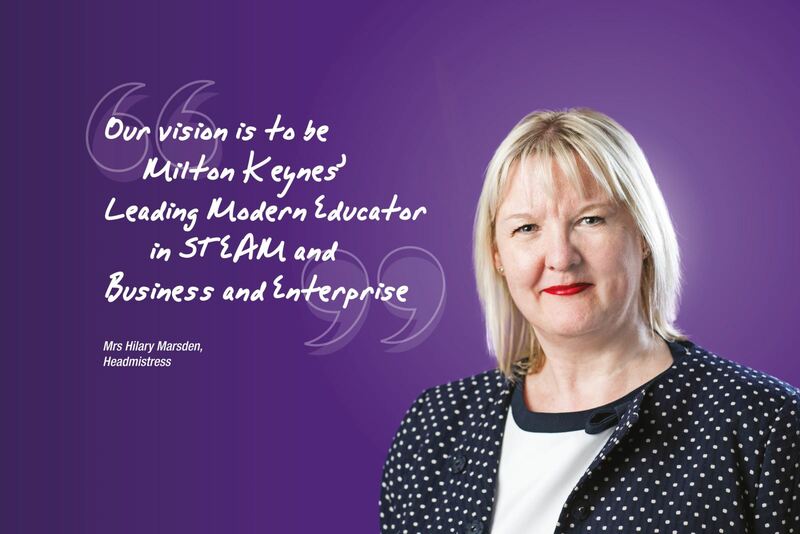 To be Milton Keynes' Leading Modern Educator in Business & Enterprise and STEAM (Science, Technology, Engineering, Arts and Maths). Our 2020 Strategic Plan lays out how we intend to achieve Our Vision. We are part of the GEMS Education Group, an international company with schools and education services in 14 countries, that are invested in The Webber Independent School Vision. 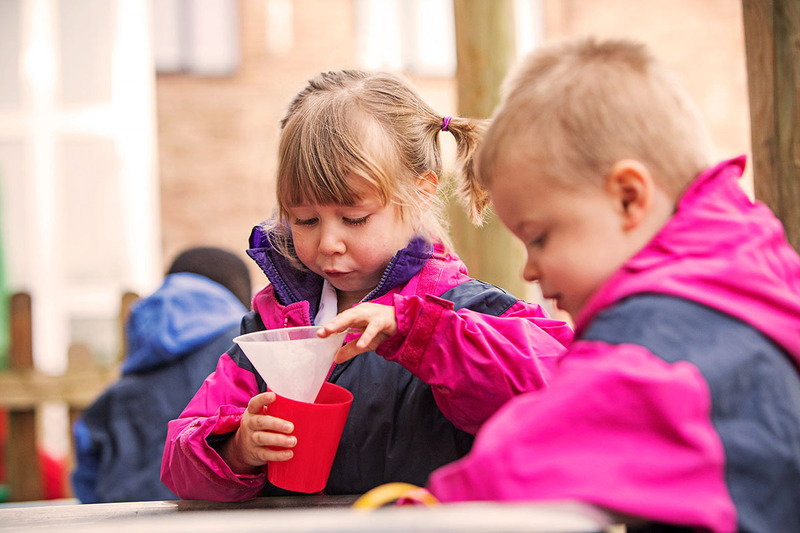 Our Extra-Curricular Programme offers the chance for your son or daughter to discover hidden talents or favourite activities, as well as add kudos to their university application. We provide over 50 clubs from music and languages to digital skills and robotics, in addition to The Army Cadet Force and many sporting clubs. 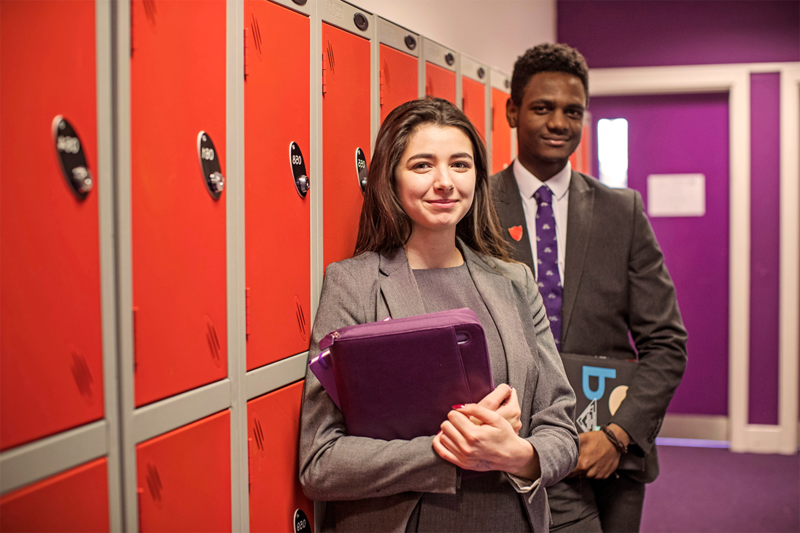 We are a licensed Duke of Edinburgh's Award Organisation, and many of our students have participated in the Bronze, Silver and Gold Awards, with great success and personal enrichment.